The central point of this article from Al Jazeera is correct. The battle over the ‘right’ of Jewish nationalists to pray at the Al Aqsa mosque is not a religious battle but a nationalist one. Religion is simply the form the war takes. As the article in the Jerusalem Post makes clear, Chief Rabbis reimpose ban on Jews visiting Temple Mount Orthodox Jews have always been prohibited from going onto the Temple Mount for fear of trespassing on the Holy of Holies, where the High Priest of the Temple used to hang around with god. Those who are pushing for the right to pray on the Temple Mount and in Al Aqsa mosque are the Jewish nationalists whose religion is defined and determined by their nationalism. Nationalism harnessed to religion is a heady brew and has always manifested itself in a racist and chauvinist manner. That was as true of the Crusades, nearly a thousand years ago as it is of Zionism Jewish nationalism today. It can be no other since it posits a particular religion as the badge of identification of racial supremacy. This is manifested as a perversion of the Chosen People concept. 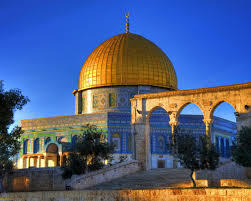 The religion of the nationalists consists of the worship of the Land of Israel at the expense of the people of Israel. It is is of course a form of idolatory. Hence why they disregard the injunction not to go on to the Temple Mount since they are Messianists who wish to build a Third Temple. After an increasing number of religious people ignore rabbinate's ruling, chief rabbis reiterate their stance. 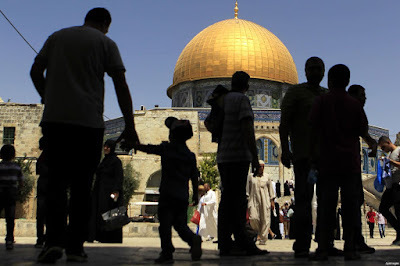 Chief rabbis David Lau and Yitzhak Yosef have signed a declaration reiterating the Chief Rabbinate’s opposition to Jews visiting the Temple Mount. The Chief Rabbinate has – since its inception under Rabbi Avraham Yitzhak Hacohen Kook in 1921 – banned Jews from visiting the site out of a concern they may inadvertently step into an area which, in Jewish law, it is forbidden to enter unless one is ritually pure. It is not possible to perform the purification ceremony today for various halachic reasons. In their signed declaration, Lau and Yosef said they were repeating the prohibition first issued by Kook against going up to the Temple Mount. 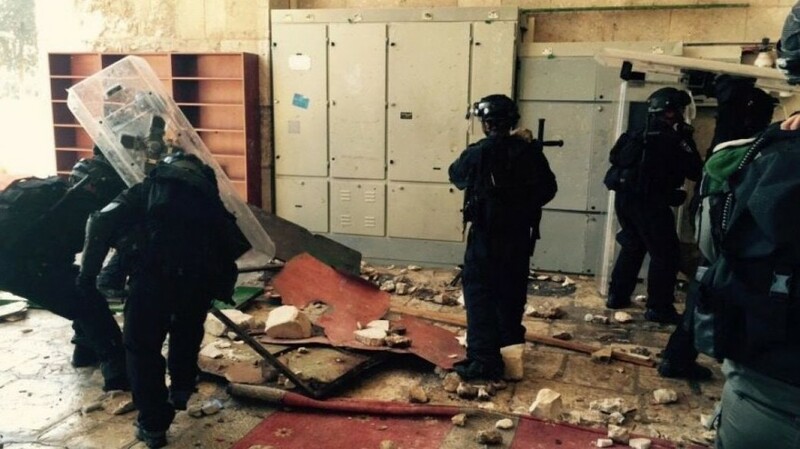 “In light of [those] neglecting [this ruling], we once again warn that nothing has changed and this strict prohibition remains in effect for the entire area [of the Temple Mount],” the chief rabbis wrote. The declaration, which was promoted and advanced by senior national-religious leader Rabbi Shlomo Aviner, was also signed by several other leading rabbis, including former chief rabbis Shlomo Amar and Bakshi Doron, Rabbi Tzvi Tau, dean of the haredi-Zionist Yeshiva Har Hamor, and others. 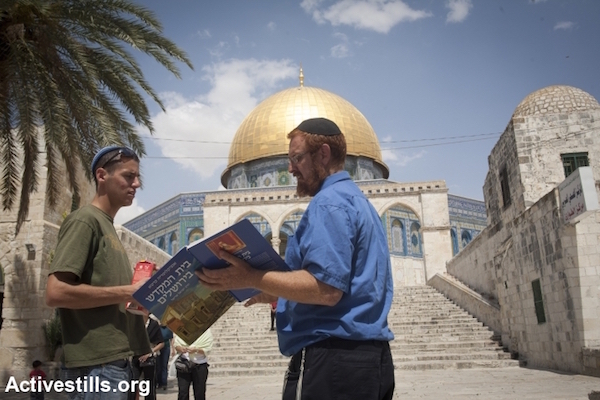 In recent years, increasing numbers of religious people have ascended to the site, largely due to the activities of several religious organizations which promote Jewish rights and Israeli sovereignty over the Temple Mount complex. 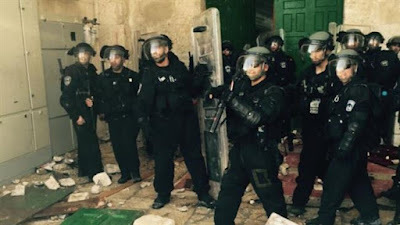 Their activities have been given religious sanction by several leading national-religious rabbis, who rule that it is possible to visit the Temple Mount without entering the prohibited areas. 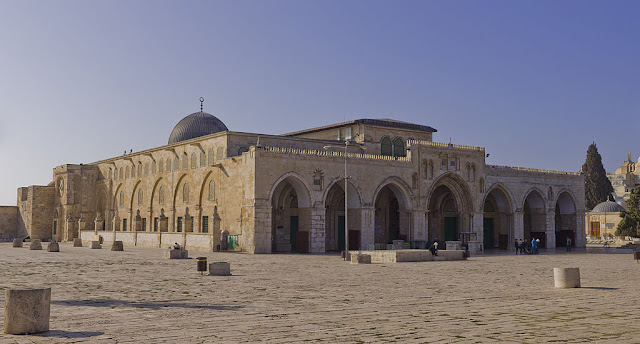 Rabbi Dov Lior, the chief rabbi of Kiryat Shmona and Hebron, and one of the most respected national-religious authorities in Jewish law, reiterated his position recently in the Shabbat pamphlet Gilui Da’at that it is halachically permissible to visit the Temple Mount. The increasing number of people visiting the site and the increasingly vocal campaign insisting on the right of Jews to visit and pray there have led to increased tensions at the Temple Mount and intense political opposition from Arab MKs.